Psychology students are constantly striving to understand all aspects of human behaviour. The field of psychology is very important in medicine, health research and behavioural studies because of its significance in human development and society. 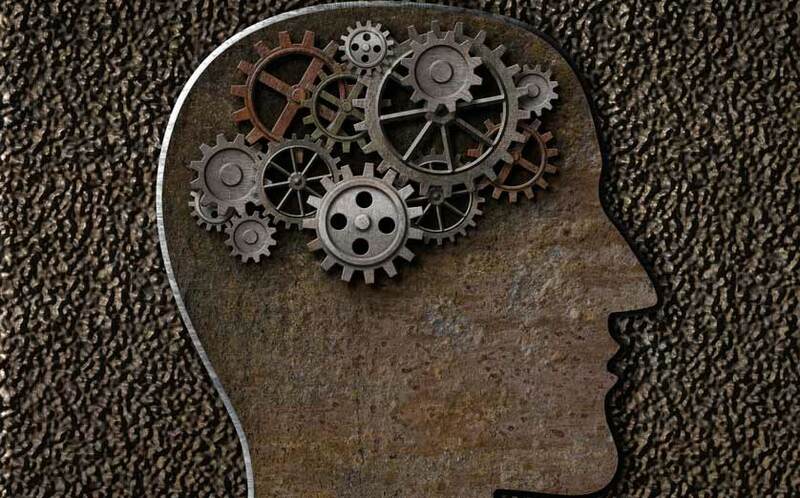 Knowledge of the underlying processes behind human behaviour and cognition can lead to discoveries in more complex psychological conditions such as depression, epilepsy, brain damage and Alzheimer’s disease. An undergraduate degree will focus on the scientific elements of psychology, as well as the societal elements of psychology. You will cover different areas, including clinical psychology, social psychology and developmental psychology, among others. Your degree will be taught mainly through lectures and seminars. You might have the opportunity to participate in some practical lessons, including laboratory sessions. Students studying for a degree will have the chance to develop their knowledge and skills in all areas of psychology. It is also possible to study psychology as a joint honours degree, with courses such as law, mathematics or business, as well as many others. If you are required to write a dissertation for your degree course, you will have a chance to further research your favoured area. The award you gain at the end of your degree will depend on where you choose to study, and the specific course you choose. Some psychology courses award you a bachelor of science, and others award you a bachelor of arts. The type of degree awarded will be decided by the content of the course. As well as gaining your degree, you will also need to become accredited by the British Psychological Society (BPS) if you intend to work in the UK, and the American Psychological Association if you intend to work in the US. Some courses are accredited by these bodies, so you will not need to gain extra accreditation. Check with your institution to see if their courses are accredited by the relevant associations. Even if your course was accredited, you will still need to gain extra qualifications after you have graduated. These will allow you to become a licensed psychologist. An undergraduate degree in psychology will generally take three to four years. Foundation degrees, diplomas and certificates can last up to two years when studied full-time. If you choose to study a joint honours or double degree, this may take longer to complete. On successful completion of your undergraduate degree, you can either gain your practice licence and seek employment, or further your studies. Continuation of your studies may come in the form of a postgraduate degree, such as a masters or PhD, or a graduate diploma or certificate. The entry requirements of a psychology degree will vary from institution to institution. Some universities may require you to sit an entrance exam, and others may rely on your previous exam results. Some universities may require you to have studied certain subjects, and others may consider previous relevant experience. You should check each institution to see what entry requirements they have for their psychology programmes. Tuition fees for international students are set by each institution. This means that they can vary greatly. You should make sure that you are aware of how much each course will cost you. You may be eligible for a scholarship or funding. This may be awarded by your institution or by a separate funding body. For more information, visit our scholarships and funding section. A degree in psychology provides you with many useful and transferable skills. This means that you will be able to look for a job in many fields. Some psychology graduates go directly into a related career, such as a clinical psychologist, a counsellor or an occupational psychologist. Other graduates may choose to go into other career paths, such as marketing, business, government, administration or media. This is due to the good communication, research skills, adaptability and evaluation skills a psychology degree teaches its students. Find psychology programs available in the following countries.